The Las Vegas, NV to Fargo, ND freight shipping lane is a 1,515 mile haul that takes more than 23 hours of driving to complete. 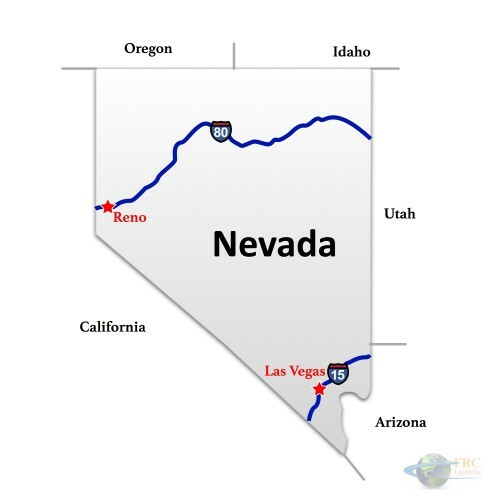 Shipping from Nevada to North Dakota ranges from a minimum of 835 miles and over 13 hours on the road from Contact, NV to Griffin, ND, to over 1,649 miles and a minimum driving time of 25 hours on the road from Boulder City, NV to Joliette, ND. 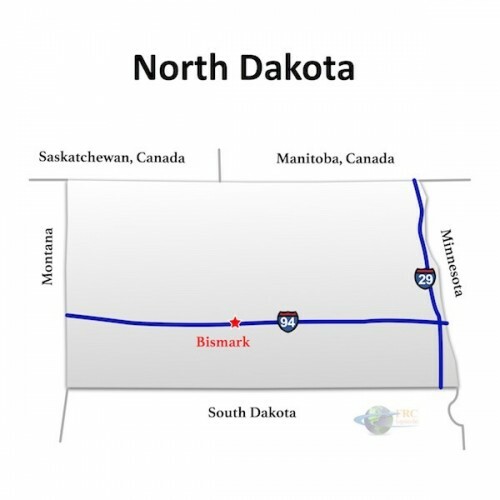 The shortest route from Nevada to North Dakota is along I-94 E; however, there’s also a more easterly route that uses the I-80 E, passing through Salt Lake City, UT and Casper, WY.